Express Entry British Columbia PNP coordinates with the federal Express Entry immigration selection system, which would result in an application being processed in significantly reduced times. The International Post Graduate Category: Job offer exempt. B.C. employers have made it known that they are seeking workers with graduate degrees in the natural, applied, or health sciences, and the government of B.C. has reacted accordingly. International students who have graduated from a Canadian university or college within the past two years may be eligible to apply under this category. Applicants applying under the International Graduates category must have a full-time permanent qualifying job offer in a skilled occupation from a B.C. employer. Applicants eligible under this category must have a degree, diploma or certificate from a recognized post-secondary institution in Canada. Applicants with an undergraduate or graduate degree must have obtained the degree from a Canadian post-secondary institution authorized to grant degrees. Applicants with a diploma or certificate must have obtained the diploma or certificate from a public post-secondary institution in Canada. Private institutions are not eligible. The program of study must have been of at least eight months (two semesters) of full-time study. The program is not eligible if the applicant spent more than one-quarter of the program time in a co-op work term or internship. 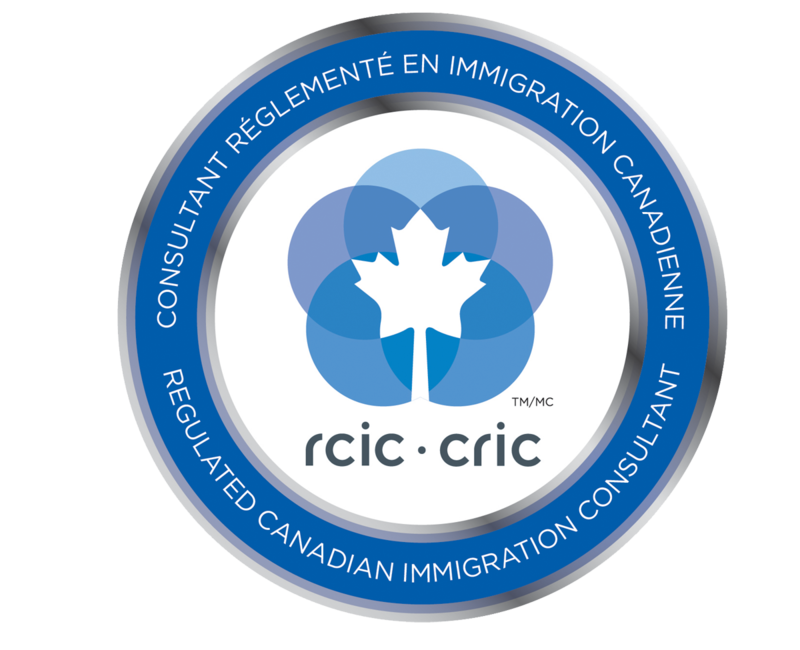 This category is for foreign skilled workers who have post-secondary education or training and employment experience in a professional, management, technical, trade or other skilled occupation. The applicant’s occupation must be classified under the National Occupational Classification (NOC) matrix as skill level 0, A, or B. Applicants applying under the Skilled Worker category must have a full-time permanent qualifying job offer in a skilled occupation from a B.C. employer. Applicants with a job offer in a regulated occupation that requires mandatory certification or licensing must demonstrate that they have met the provincial requirements for the particular occupation at the time of making their application. Are under a removal order in or outside of Canada.